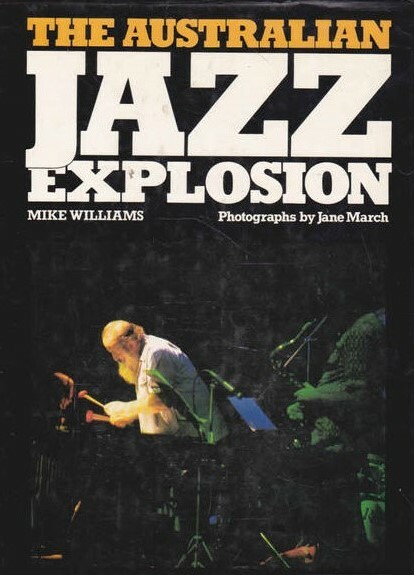 This section includes reviews of books on jazz subjects by a number of writers. Reviewers interested in contributing are welcome to contact the editor by filling out the form in the CONTACT tab. When contributing please include the title of the book and its author, the name of the publisher, the date of publication, the book’s ISBN number, and the number of pages in the book. Please also provide, if possible, a high resolution scan of the book’s cover. Readers can click on the INDEX button for a list of reviews in this folder.